 Jaguar Certified, CARFAX 1-Owner, Clean. 25t trim. EPA 30 MPG Hwy/21 MPG City! Sunroof, NAV, Onboard Communications System, Remote Engine Start, Dual Zone A/C, Alloy Wheels, Back-Up Camera, iPod/MP3 Input, Non-Smoker vehicle. CLICK ME! KEY FEATURES INCLUDE Navigation, Sunroof, Back-Up Camera, iPod/MP3 Input, Onboard Communications System, Aluminum Wheels, Remote Engine Start, Dual Zone A/C Jaguar 25t with Dark Sapphire Metallic exterior and Jet/Latte interior features a 4 Cylinder Engine with 240 HP at 5500 RPM*. MP3 Player, Keyless Entry, Remote Trunk Release, Steering Wheel Controls, Child Safety Locks. Non-Smoker vehicle. EXPERTS ARE SAYING Edmunds.com explains 'Its superlative balance between sharp, engaging handling and a comfortable, composed ride is among the absolute best in the entry-level sport sedan segment. This is a car that sets out to make a connection with the driver in a way that competitors have increasingly failed to do.'. PURCHASE WITH CONFIDENCE 6-year/100,000-mile Premium Limited Warranty, 165-Point Inspection and Reconditioning, 24/7 Roadside Assistance, Vehicle History Report, NO Deductible, Balance of original 4-year/50,000-mile warranty VISIT US TODAY Jaguar Orlando in Orlando, FL treats the needs of each individual customer with paramount concern. 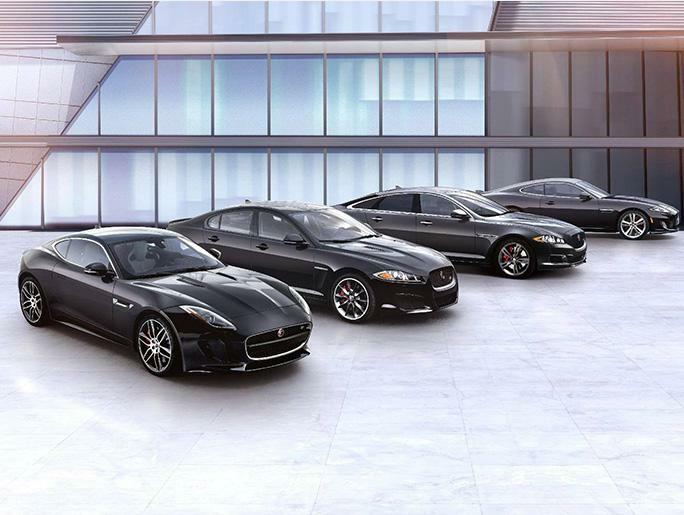 We understand that you have high expectations, and as a Jaguar dealer we enjoy the challenge of meeting and exceeding those standards each and every time. Allow us to demonstrate our commitment to excellence! Pricing analysis performed on 4/1/2019. Horsepower calculations based on trim engine configuration. Fuel economy calculations based on original manufacturer data for trim engine configuration. Please confirm the accuracy of the included equipment by calling us prior to purchase.